After a long ten days in the field with two groups of clients, I’m back home from south Texas. What a week! We photographed over 30 unique species of birds from the private blinds, and everyone walked away with some fabulous keeper photos that you just couldn’t get anywhere else. I captured the shot above on the final session of this year’s safari. I used the incredible combination of the Nikon D500 (see current pricing) and 300mm f/2.8 AFS G VR Nikkor lens and TC-20EIII, which gave me an effective focal length of 900mm! 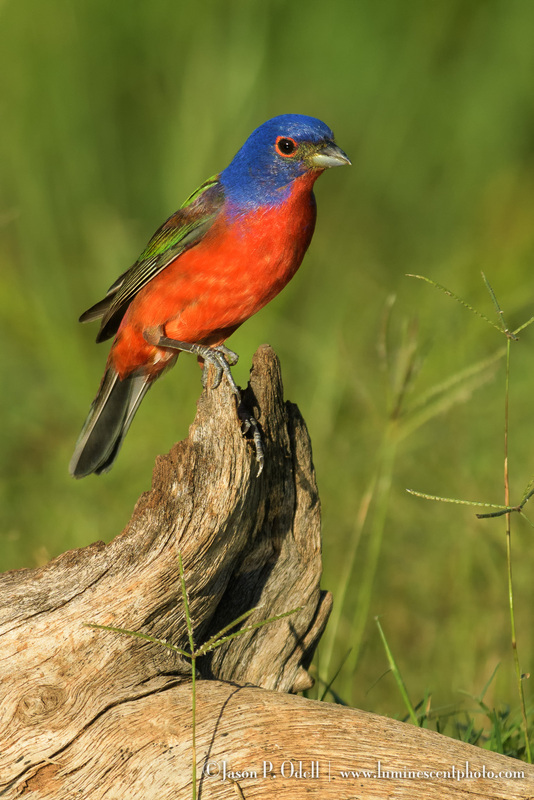 It’s been my privilege to be among a handful of photographers selected to serve as bird photography guides at the Dos Venadas Ranch, where most of my images were captured. 2018 safari dates are TBD. If you would like more information on joining me on a private safari at this location, please sign up for my email newsletter so you’ll be the first to know about all my events. 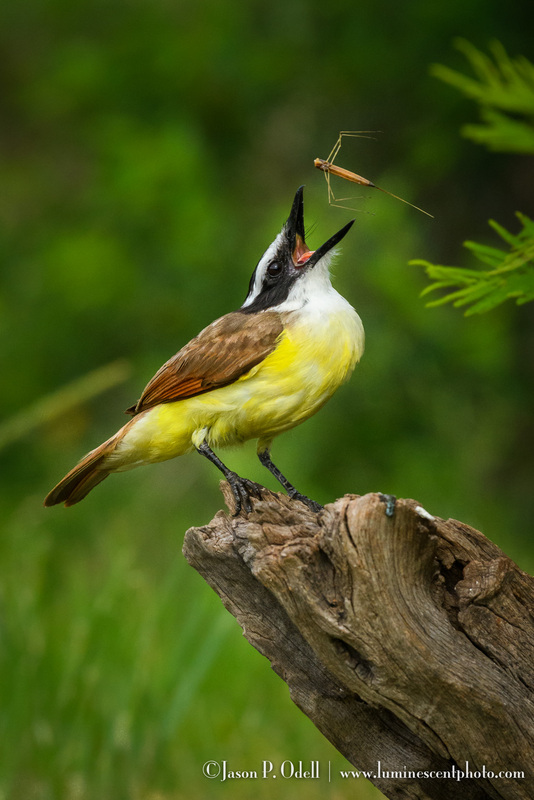 A Great Kiskadee in the Texas Rio Grande Valley dines on a water insect. This image of a Great Kiskadee (Pitangus sulphuratus)South Texas Birding Experience Safari was, by far, my favorite capture from my 2016 . I’m heading back down later this week for this year’s adventure with eight enthusiastic clients. We stay in a private, air-conditioned hunting lodge and photograph from a variety of meticulously maintained photo blinds on-site. After a hot day in the blinds, we return for home-cooked meals. 2018 dates for South Texas are TBD, but feel free to contact me if you’re interested about next year’s adventure! An immature male Bullock’s Oriole (Icterus bullockii) photographed from a private blind in south Texas. 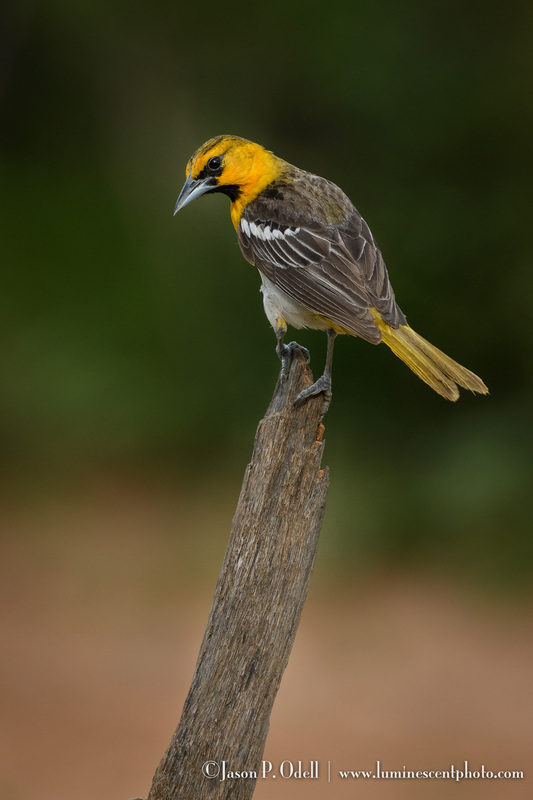 The Bullock’s Oriole (Icterus bullockii) is one of the more colorful bird species we will find in south Texas. This immature male perched for our group last week while we were set up in the private blinds. Well, I’m back from leading my annual South Texas Birding Safari and once again, the private blinds of the Rio Grande Valley did not let us down. I captured this image while sitting in a blind with several of my clients (we all got similar shots); the Kiskadee decided to start hunting aquatic insects directly in front of us! I captured this image with the Nikon D500 and the Nikon 200-500mm f/5.6E AFS VR Nikkor zoom lens. This is quite possibly the best wildlife/birding combination that you can get for under $4000. I highly recommend it! Want to join me in Texas next year? Space will be extremely limited so sign up for my email newsletter to be notified first! I always make a point of testing out new gear and settings before using it in the field. I’m still getting comfortable with the Nikon D500, which has a few new nuances in the autofocus system, before I head down to Texas next week for my annual South Texas Birding Safari. 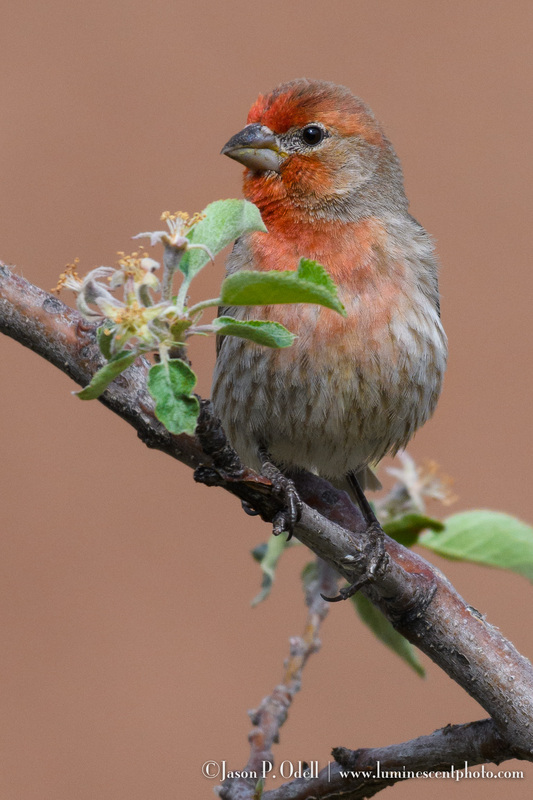 So here’s a house finch from the backyard, cropped to actual pixels (100%). Backyard house finch captured with Nikon D500 and 200-500mm f/5.6E VR (click to see full size image).